Dr. Elizabeth Bach, Ecosystem Restoration Scientist at Nachusa Grasslands will be with us to tell us all about: "Restoring soil habitats to rebuild biodiversity and prairie ecosystems." The Nachusa grasslands restoration, owned and operated by The Nature Conservancy, is a 3500-acre living laboratory where Illinois native prairie and all its biodiversity is being restored. The bison roam across 1500 acres of restored native prairie at the northern Illinois site. Elizabeth will share how soil micro-habitats and microbial communities contribute to ecosystem restoration in the tallgrass prairie region, and how that fits into the larger picture of sustaining nature for future generations. Everyone is welcome to come to the meeting and hear about the fascinating activities at Nachusa that Elizabeth is working on. Peoria Audubon Meetings are held the second Wednesday of each month at Forest Park Nature Center. Everyone is welcome. And, the meetings are FREE! Keep watching our Calendar of Events for the latest updated information on meetings, field trips and special events. Forest Park Nature Center in Peoria Heights. The Peoria Audubon Society is inviting members and visitors on to its conservation properties. The Oak Bluff Savanna Nature Preserve and the Brimfield Railroad Prairie Nature Preserve are now birding hotspots open for public birding. The Oak Bluff Savanna Nature Preserve is a 22-acre high quality oak woodlands, savanna and hill prairie in Marshall County. It is located about 4 miles southwest of Henry, Illinois; 2 miles west of Route 29 on County Road 1150N. Dozens of warbler species may be found in the preserve during spring and fall migration. Resident birds such as Eastern Bluebird, Indigo Bunting and Baltimore Orioles can be found nesting on the site. Bird Surveys have shown over 150 species of birds utilize this natural area. 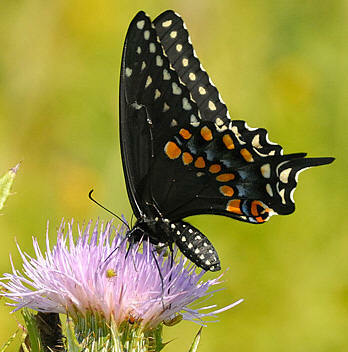 The Brimfield Railroad Prairie Nature Preserve is a 6-acre restored native prairie in Peoria County. It is a ½ mile long strip near Brimfield that was once railroad right of way, located at 18320 W Forney Road, Brimfield. The Jubilee Prairie Dawgs, a volunteer group dedicated to native prairie restoration, have partnered with Peoria Audubon Society to help maintain this prairie. It contains over 100 native prairie plant species, which are a critical part of the food web for many species of birds, butterflies and bees. Both of these high quality habitats are listed as protected lands by the Illinois Nature Preserves Commission to assist with the protection of high quality natural areas and habitats of endangered and threatened species. Peoria Audubon Society is committed to long term conservation of these areas and is excited to share them with the public. Peoria Audubon Society encourages visitors to record their bird sightings on these properties at eBird.org. 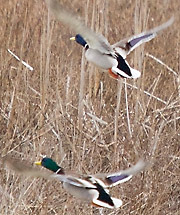 Both nature preserves are listed as public birding hotspots. 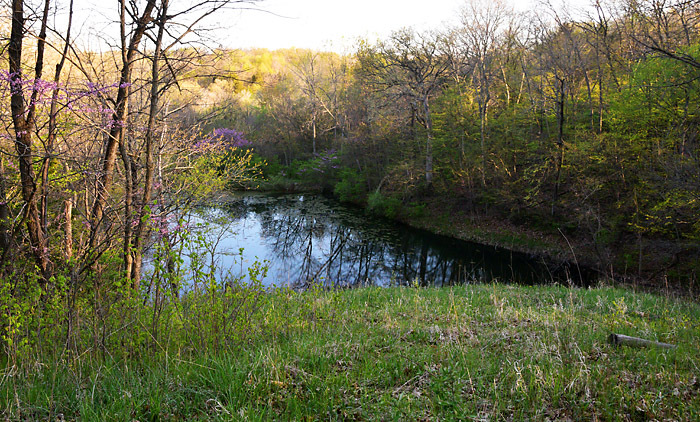 The nature preserves are open for hiking, viewing and enjoying the natural areas. No camping, no fires, no hunting or fishing, no collecting, and no restroom facilities are available. Visitors are asked to follow “Leave no Trace” principles when visiting Peoria Audubon properties, or any natural area. Keep watching the Calendar of Events for details on Peoria Audubon and other local activities. The public are always welcome! We would like to see you there!